Ski Shows, Ski Movie Releases..bring on the snow! 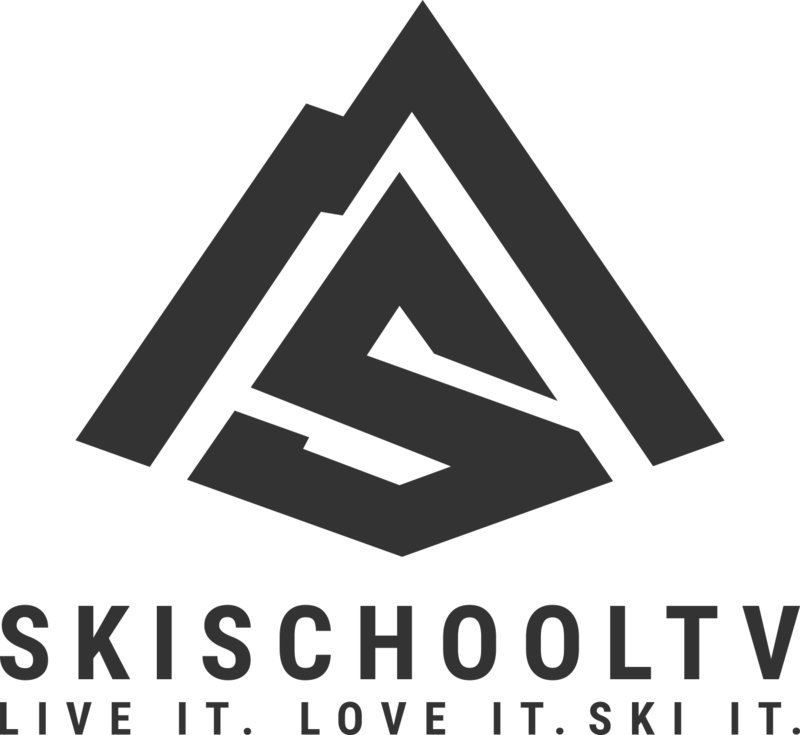 October 31, 2014 October 31, 2014 skischooltv Breaking News! The London ski show has kicked off and is wetting snow appetites of all those who visit. The start of ski show and ski movie release season certainly helps turn everyone’s thoughts towards the onset of winter. We look for signs, no matter how spurious, that may indicate how good or bad the snowy season is going to be. In the UK we are having the warmest October on record. Is that a sign that temperatures are going to suddenly dip and we are going to be in the icy grip of a mega winter? I for one have everything crossed and hope the Scottish mountains get puked on with a snowy fury never seen before! Poor Boyz Productions Twenty will soon be available for digital download on iTunes. Teton Gravity Research. Looks like this year’s film, Almost Ablaze will be packed with some really gnarly lines, sick nighttime shoots, and a crazy segment from historic Sarajevo. The kicker? Every skier is mic’d up throughout the whole dang movie. Check out the badass trailer, now, and get excited for what’s to come this fall. Warren Miller Entertainment’s 2014 feature film, No Turning Back reflects upon 65 years of snow sports filmmaking. The flick reminisces upon the roots and basics of skiing and snowboarding while expressing the sports through today’s technology. Enjoy the the trailer featuring Josh Bibby, Sierra Quitiquit, Julian Carr, Ingrid Backstrom and many more. Climate Change…where did all the snow go?